Chia seeds are much more than a healthy additive to your recipes. They are the base for the kind of recipes that your family loves to eat! Creamy desserts and exotic dishes, with just 3 simple ingredients, you will have a base recipe that can be made into endless foods. 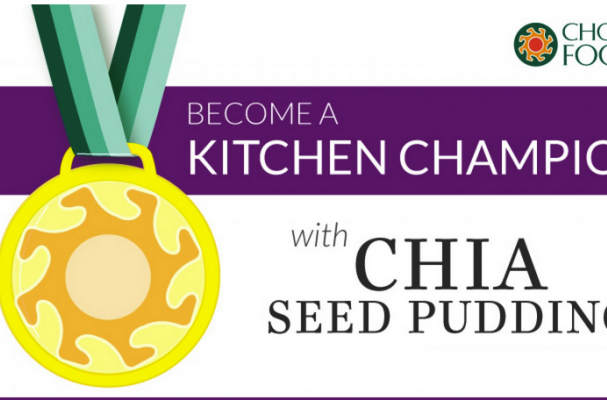 Check out this awesome infographic on chia pudding and all the ways you can serve the variations. Love this!